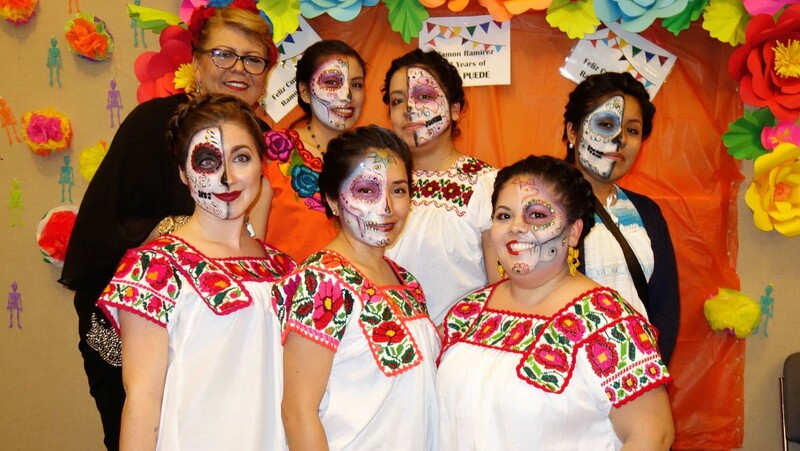 PCUN team at 2017 Annual Celebration: Celebrating 40 years of movement building. Thank you all for coming. 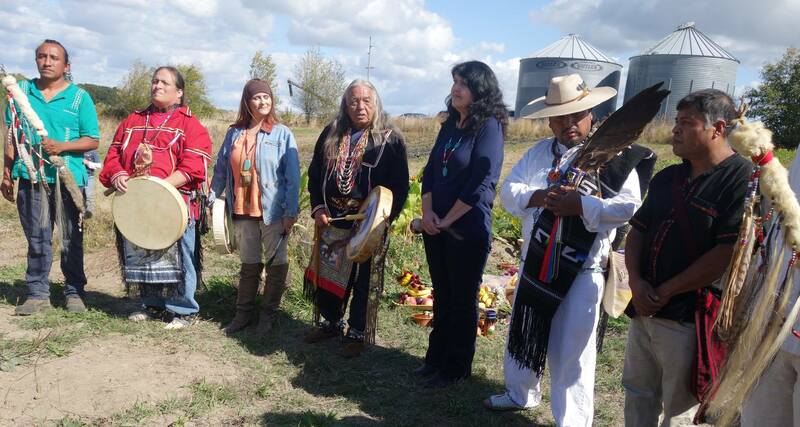 Event at Anahuac Produce farm with representatives from the indigenous communities of Apache, Purepecha, Mixtico and Tarahumara people. 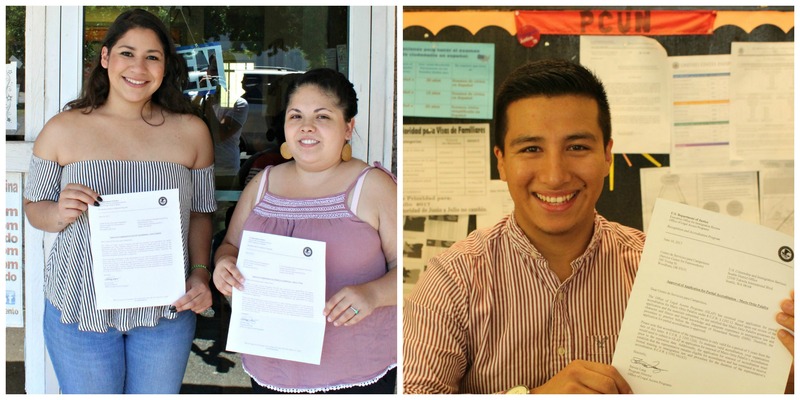 Anahuac Produce uses PCUN’s Union Label. 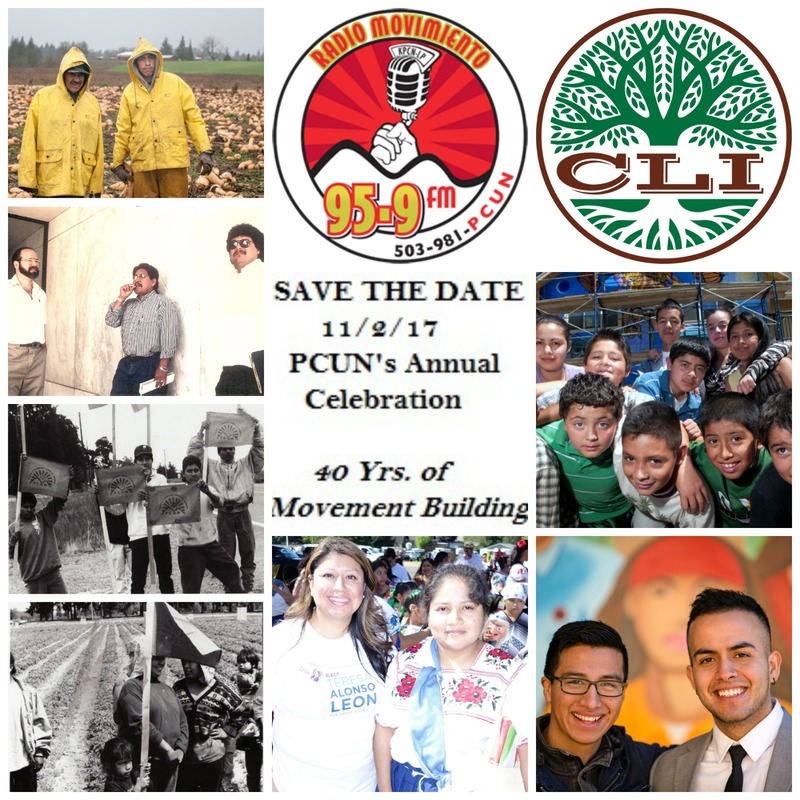 On November 2nd, 2017, 6pm @ SEIU (6401 SE Foster Rd, Portland, OR) PCUN will hold it’s Annual Celebration: 40 Years of Movement Building. 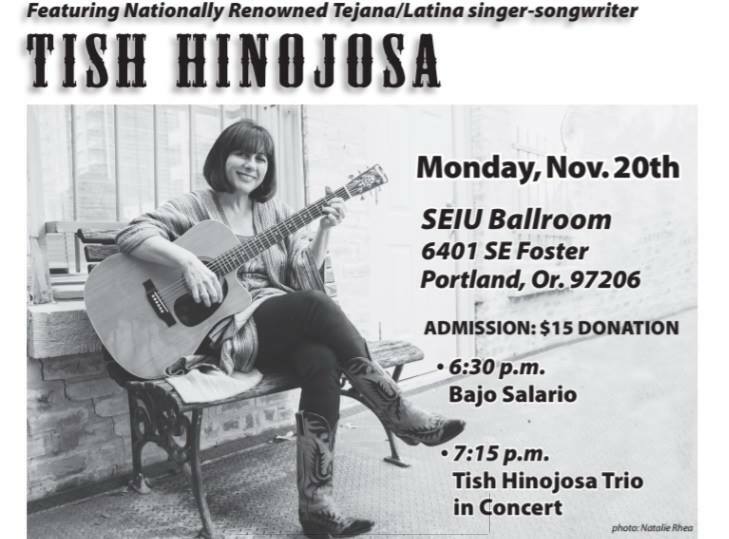 It will be fun! 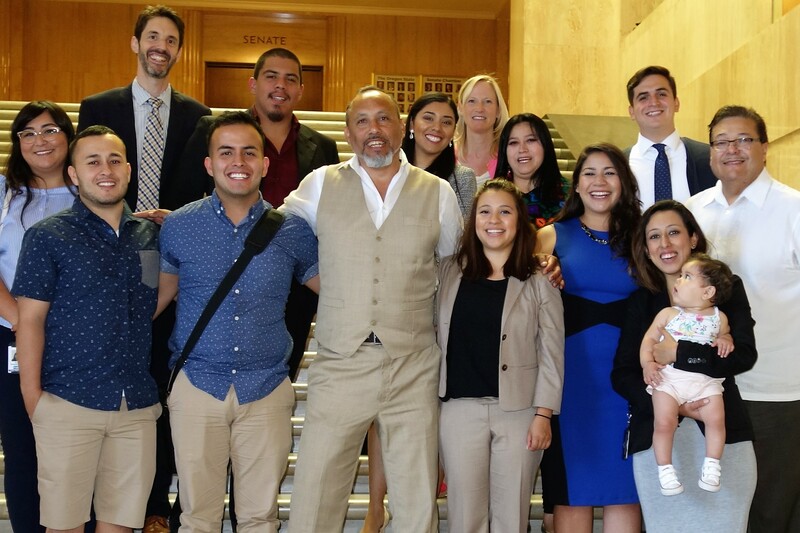 Than you to everyone who worked to pass Cover All Kids this past session. 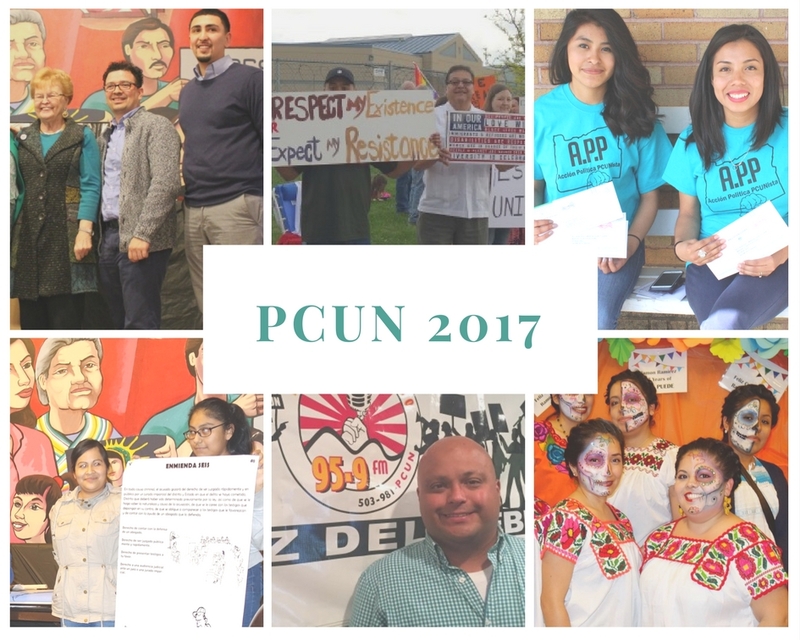 Read about PCUN’s 2017 legislative priorities and victories here!